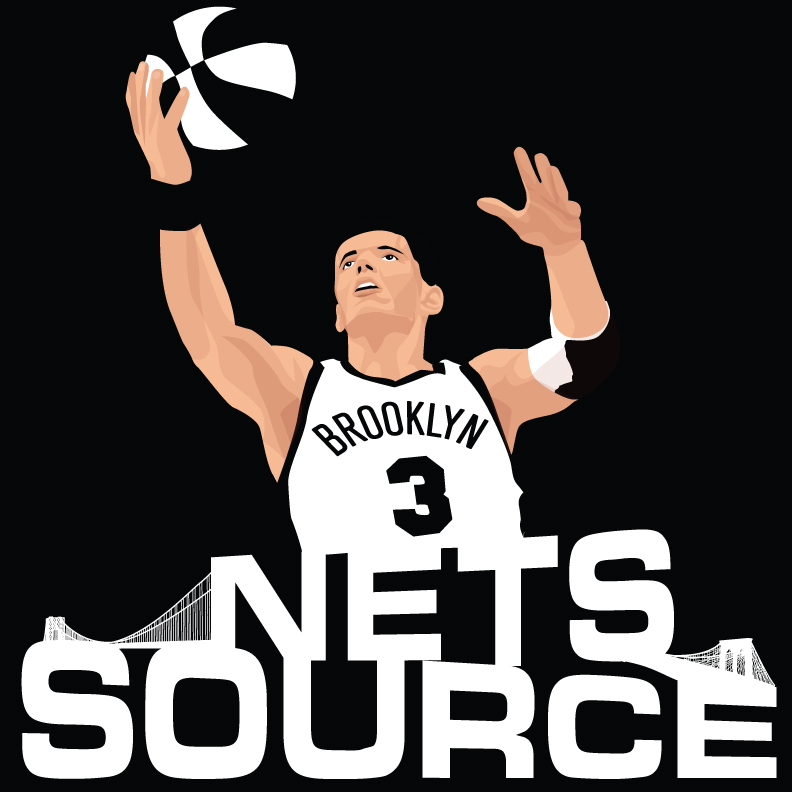 For the Brooklyn Nets news of the day see below the tweets and comments from the best NBA writers in the business. Kidd told WFAN that as of a week ago, Deron Williams had decided to join the Mavericks, but that the Nets’ moves early this week, particularly the trade for Joe Johnson on Tuesday, turned him around and got him “excited” about Brooklyn. The Nets opened their presentation to Williams Monday with word that they had just completed the deal with Atlanta. Williams had met with the Mavericks early that day as the Nets and Hawks were putting finishing touches on the deal that sent five expiring contracts and a first round pick to Atlanta. Williams called Brooklyn’s moves a “rejuvenation” opportunity for himself, Gerald Wallace and Johnson. Nets officials long knew Williams would occasionally stray from Brooklyn toward going home to Dallas, but believed all along he would re-sign with them. Deron Williams, speaking for the first time since agreeing to sign a five-year, $100 million deal, said Friday he walked out of Monday’s meeting with the Mavericks ready to ditch the Nets and sign with Mark Cuban. But that was before Billy King traded for Joe Johnson – a deal completed just hours before the Nets met with Williams for their final free agency pitch – and Williams said that pushed him toward Brooklyn. “I was really close to going to Dallas,” Williams said at Team USA training camp. “I actually thought that’s where I was going to go. I had the meetings and it kind of changed my mind because once I got out of the meeting with Dallas and saw the way they way were going and the team they were putting out there and I saw that we just made a trade for Joe Johnson and I felt like that team for a longer time would be the better team.